The city corporation, has called for eAuction for Collection of car parking fees in Bapat Galli, Belagavi. 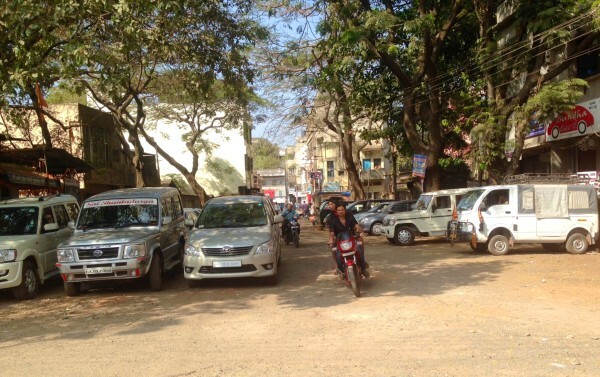 But no one placed their bit by February 11, which was the last day, this makes it the fourth time that no one has placed a bid for car parking at Bapat galli. Currently the car parking is managed by the Corporation staff which is already under staffed.